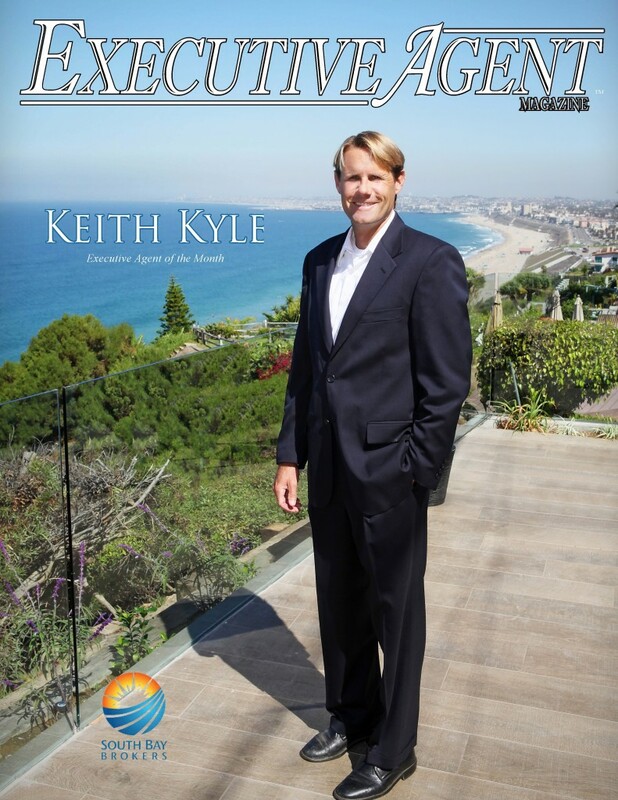 Keith Kyle, one of the top agents with South Bay Brokers in Manhattan Beach, was recognized as the agent of the month in Executive Agent Magazine. 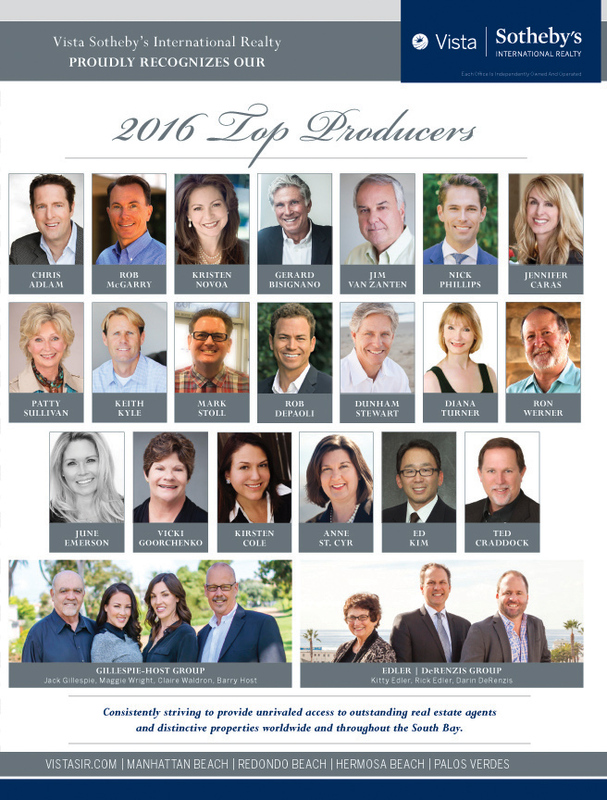 The magazine strives to feature the leaders in the industry in various high end real estate markets and Keith was the South Bay’s recipient for December 2014. 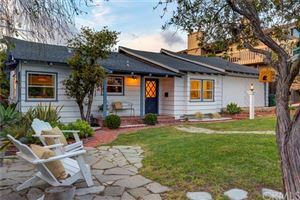 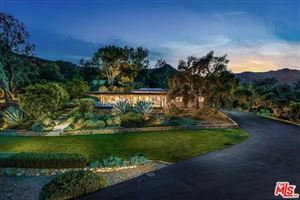 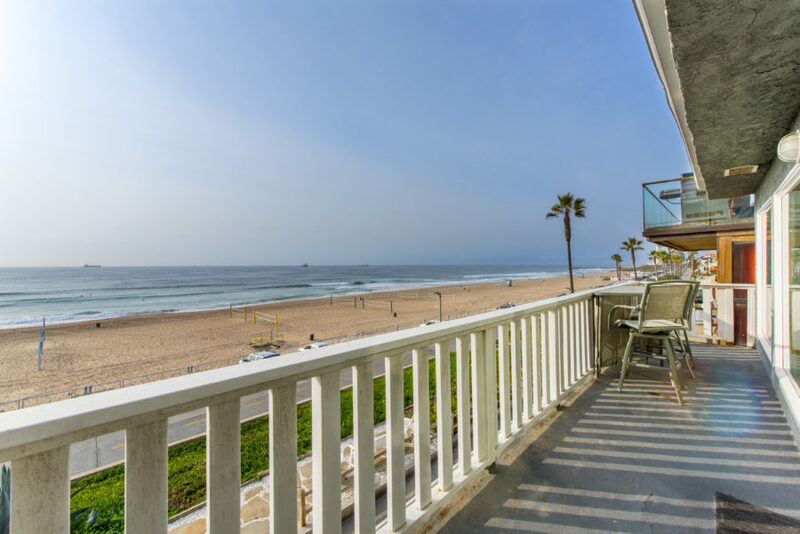 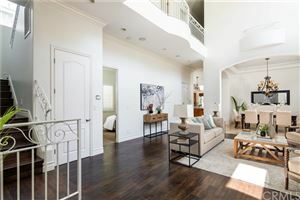 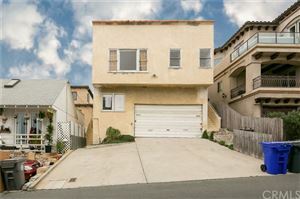 Keith has been a top producing agent since 2007 and serves the various communities of the South Bay including Manhattan Beach, Hermosa Beach, Palos Verdes, Redondo and surrounding cities. 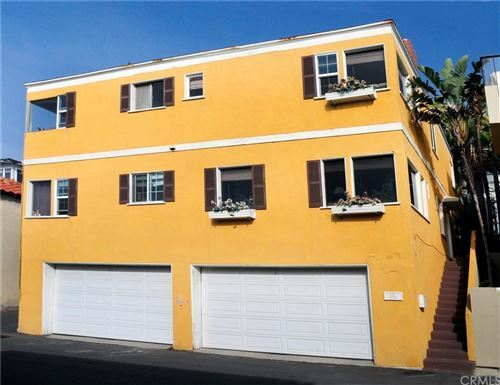 Keith also received the “Best of Manhattan Beach” for 2014 award.